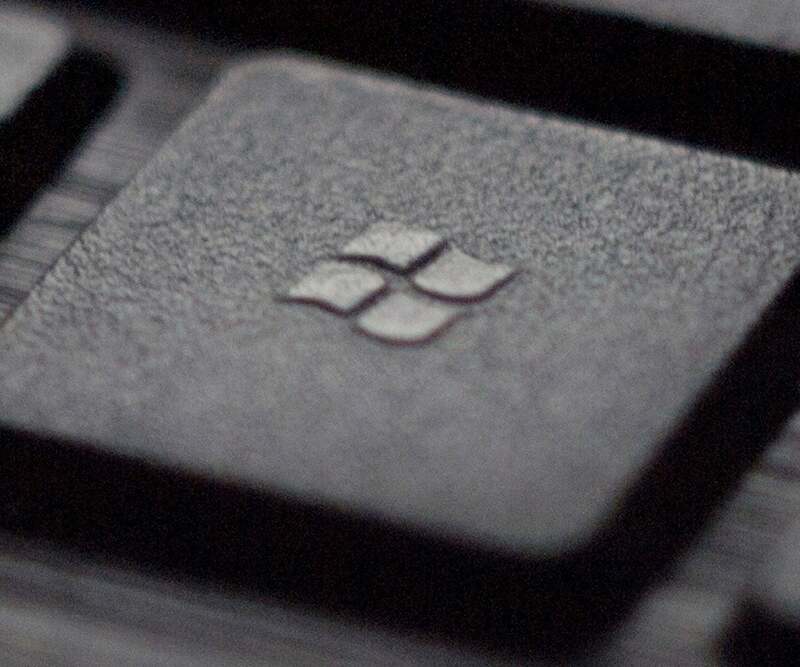 It’s an open secret that more developers code on Windows than any other OS. Every year Stack Overflow shares its developer survey, and every year Windows is the most popular OS for development, and Visual Studio is the most popular IDE. Of course, there are many ways to slice the data, but it suffices to say A LOT of you reading this post are using Windows right now. What isn’t obvious, however, is how to install Redis on Windows so you can develop applications that use Redis. Even if you access Redis remotely (ex: Redis Enterprise Cloud), you still need a Redis client compiled for your local Windows machine.Today there is one way to develop with Redis natively on Windows 8.1 (and earlier versions of Windows), and that is with an unsupported port of Redis 3.2.1 for Windows. In part 1 of this “Redis on Windows” series, I explain how to run Redis on Windows 10 via the Windows Subsystem for Linux (WSL). In this post, I explain how to run Redis on earlier versions. In a future post, I will explain how to run Redis in a Docker container. Officially, Redis is not supported on Windows. There is, however, a 3.2.1 version of Redis that was ported to Windows by MSOpenTech. It’s over two years old and has some drawbacks, so the link from the redis.io Downloads page has been removed. That said, newer versions of Redis are backward compatible, so if you don’t need new commands, then this 3.2.1 version of Redis might work for your development purposes. Note: There have been many security fixes and other improvements since version 3.2.1, so I highly recommend against running older versions of Redis in production. This blog post expects that you want to run Redis on your developer machine for development purposes only. As always, you should develop your code on a non-open, trusted network that is behind a firewall. Visit the archived MSOpenTech Redis Github repository at https://github.com/MicrosoftArchive/redis/. Scroll down to the “Redis on Windows” section and click on the release page link. Download and run the .msi file and walk through the Setup Wizard instructions. Accept the Wizard’s default values, but make sure to check the “Add the Redis installation folder to the Path environment variable” checkbox. Download the .zip file to your hard drive. Unzip the files into any location, such as ‘C:\Program Files\Redis\’. Open the “Environmental Variables” window. Install Redis as a Windows Service. Open your Command Prompt (ex: cmd.exe). The Redis API will create a default Redis which is ready to accept connections on port 6379. You may now connect to it with the redis-cli.exe file. Security is very important, especially while connected to the Internet. Redis 3.2 is the first version that addresses security by default. This version, and versions after it, have protected mode until the user specifies a password or an IP address. This means that you will only be able to access your Redis from your local machine using 127.0.0.1 or localhost. Nonetheless, it is always a good idea to specify a password and the network addresses which you want to access your Redis. Password: The password is set by the system administrator in clear text inside the redis.conf file. Open the file, uncomment the #, and change “mypassword” to a very strong and very long value. You should also read the security page on redis.io to identify the right security configuration for your situation. You will get a response: “pong” if the server is running. Now that you have Redis running on your developer machine, you’ll want your application to talk to Redis. 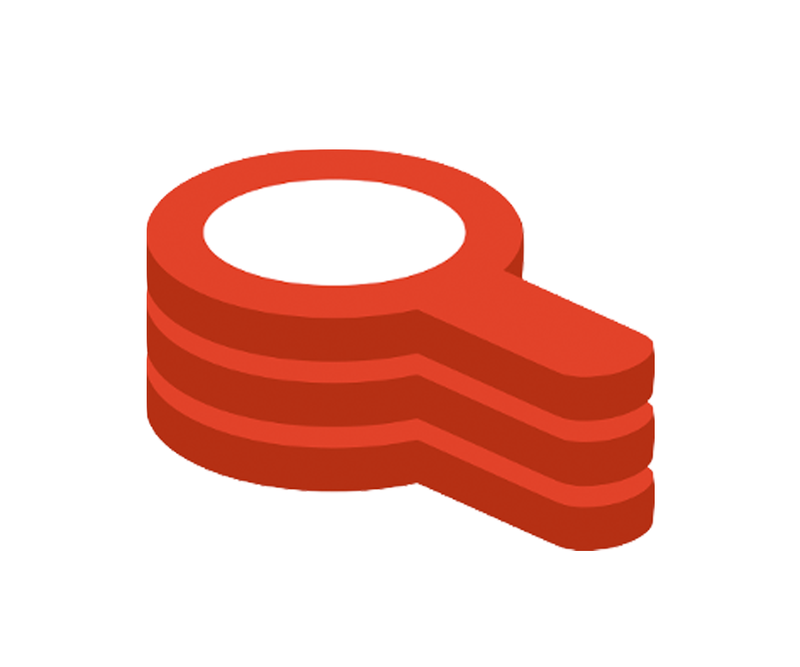 Check out the Redis clients section on redis.io for a list of Redis client libraries. In particular, look at the C# clients ServiceStack.Redis and StackExchange.Redis.